But while the Western release is not expected to happen until the Holiday period of this year, that could actually change, but we’ll talk more about that when the timing is right. 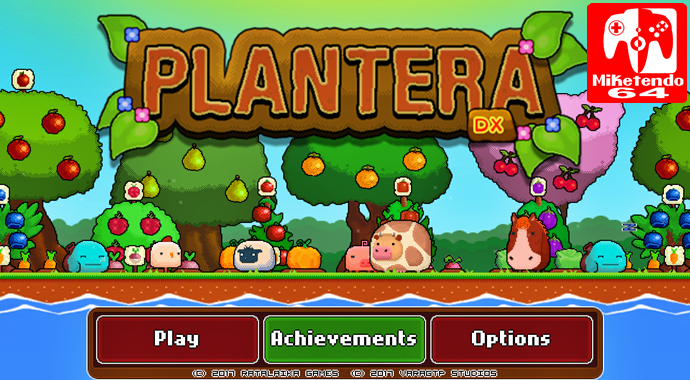 So instead, what do you think of the enhanced version of Plantera? It does have more content than the Wii U and 3DS versions and in my opinion, is a game worth owning. But what say you?